Currently, the discussion of Russia's withdrawal from the Organization for the Prohibition of Chemical Weapons (OPCW) is premature. This was announced by Vladimir Ermakov, Director of the Department of Foreign Affairs of the Russian Ministry of Foreign Affairs for Non-Proliferation and Arms Control. “It’s still premature to discuss the possibility and expediency of Russia’s withdrawal from the Chemical Weapons Convention (CWC),” the diplomat quoted Interfax as saying. Thus, he answered the question of whether the use of the attribute mechanism of the OPCW in relation to Russia could trigger the country's withdrawal from this organization. 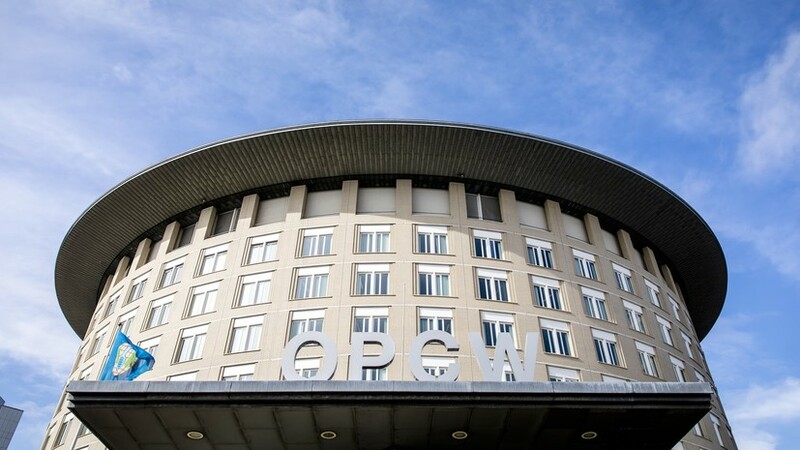 Earlier, Russia's permanent representative to the OPCW, Alexander Shulgin, said that Moscow would not finance the creation of an attribute mechanism on the basis of the OPCW. As the diplomat pointed out, the Russian side will demand the return of part of the allocated funding. Read more - in the material RT.